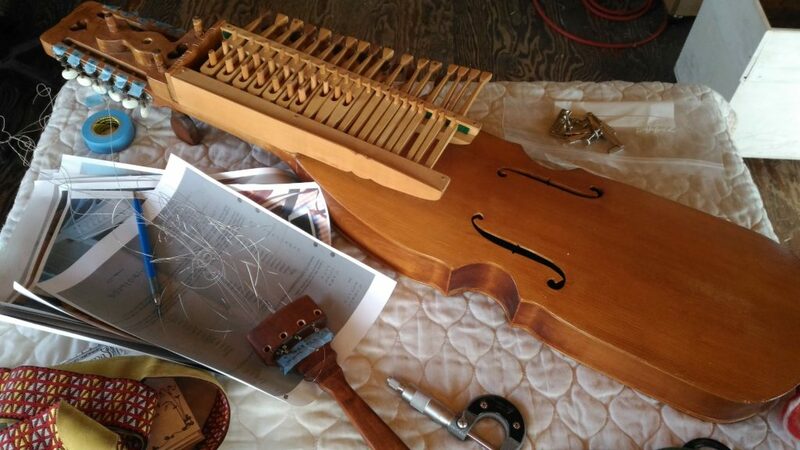 Today I started to fix the ” Nyckelharpa “. 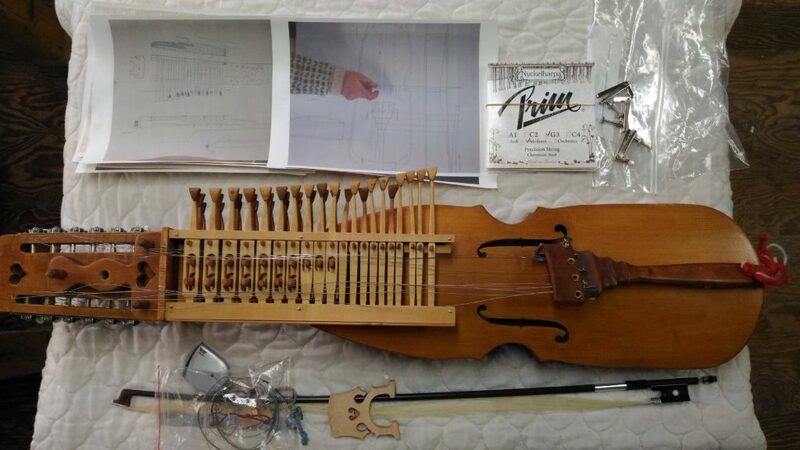 I bought some instrument parts from Amazon, and I am thinking to remodel for the nyckelharpa at first. I brought back from Sweden ( thank you Tore!! I really appreciate for you )this spring but couldn’t handle it. I hope someday ( not in the far future ) I play this instrument and sing.